Mizoram Chief Minister Lal Thanhawla, who is also Mizoram Pradesh Committee (MPCC) president, had announced names of 36 candidates on Thursday. AIZAWAL: The ruling Congress in Mizoram has been facing problems in selecting candidates in autonomous council areas for the 40-member state Assembly elections on November 28, party sources said. Mizoram Chief Minister Lal Thanhawla, who is also Mizoram Pradesh Committee (MPCC) president, had announced names of 36 candidates on Thursday, while the decision of the names within the three autonomous districts has been left to the respective district committees, only the Lai Autonomous District Congress Committee has submitted two names. The selection of Congress nominees in the Mara Autonomous District Council (MADC) took a turn with majority of members of the council are supporting another person over Assembly speaker Hiphei (82), who was recommended by the nomination board of the council committee, the sources said. In a letter submitted to the state PCC chief, the members of district council said that 11 council members within Palak Assembly constituency were asked to make recommendations on candidate and six members supported K Riachho, a retired IAS officer, while Hiphei was supported by only three members and two members expressed support to two other persons. The supporters of Riachho submitted a representation to Lal Thanhawla expressing dismay at the decision of the Mara Autonomous District Council committe (MADCC) nomination board and asked the latter to ignore its recommendations. 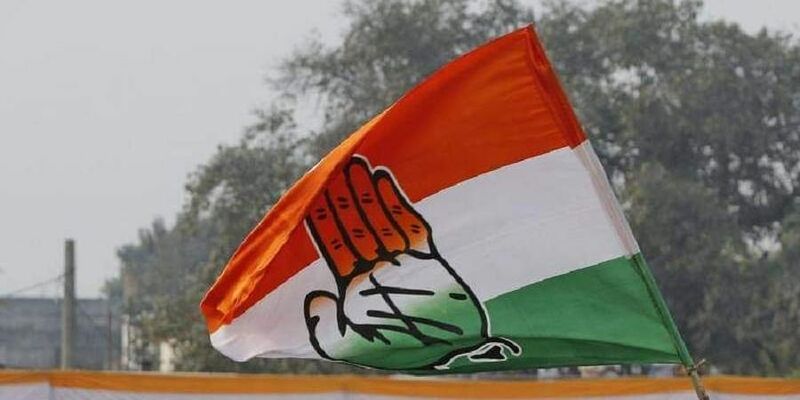 "The members of the council and the people of the constituency would not be responsible if Hiphei is the Congress nominee of the MPCC from Palak seat and loses in the polls," the letter said. A Congress legislature party meeting held at the official residence of the chief executive member N Zakhai in Siaha town Saturday decided that the decision made by the MADCC nomination board should be final and the MPCC chief Lal Thanhawla should make decision based on its recommendations. A letter sent to Lal Thanhawla said that the state PCC chief should not make any consideration based on external suggestions made by signature campaign by some people. Meanwhile, the state PCC said that the names of the two candidates to represent Chakma-dominated areas were yet to be announced as the ruling party "respected" the appeals made by the civil society. The civil society, under the umbrella of NGO Coordination Committee, has appealed to all major political parties not to field any candidates belonging to the Chakma community in the two Chakma dominated seats - Tuichawng and West Tuipui. Though major political parties agreed in principle to abide by the appeals made by the civil society, the main contenders - the Congress and the MNF expressed doubt that other party might disobey the diktat of the NGOs by fielding candidates belonging to the Chakma community on the eleventh hour ensuring victory in two seats.